Zuri unveils 10 amazing and natural beauty secrets from around the world! Now get a gorgeous glow on your skin and strong, shining hair without spending a penny! Back home in India, we swear by our Multani Mitti (Fullers Earth), sandalwood, neem and a whole range of Ayurvedic and herbal products that extend multifarious benefits to our body. Similarly, every country has their share of beauty secrets that have been religiously passed down from generation to generation. So let’s take a look at these little-known natural beauty secrets from around the world. And believe me, some of them may actually take you for a surprise!! 1. 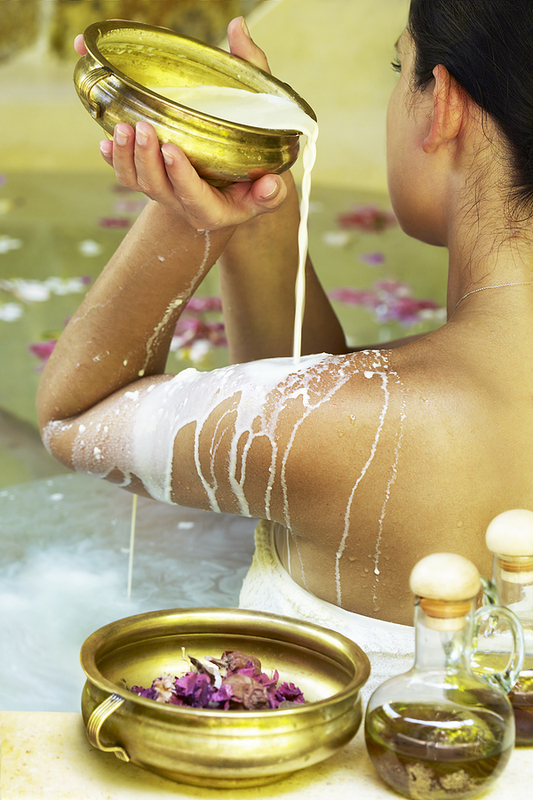 Bathe in milk and honey for radiant soft skin: This little secret dates back to the times of Egyptian beauty Cleopatra, who is believed to have used donkey’s milk and honey for her bath. Even cow’s milk (raw/unpasteurized milk), for that matter, has numerous skin benefits ranging from skin lightening, exfoliation, nourishment and keeping wrinkles at bay. So add some raw milk and honey to your bathing tub and say hello to the soft glowing skin. 2. Garlic for stronger nails: Strengthen your brittle nails with garlic. Chop some fresh garlic and add it to your clear base coat. Let it sit for about a week and then apply it to your nails. Would like to put in a word of caution here. This concoction can be slightly smelly at first, but this foul smell will gradually subside, leaving you with strong, shiny nails. 3. Rice water for beautiful hair: It is a common practice to soak rice for a while before cooking. But did you know that this water that we throw away after straining the soaked rice has amazing hair and skin benefits? Rinsing your hair with this rice water repairs damaged hair and improves hair elasticity. Being rich in amino acids, it strengthens roots and adds volume and shine to the hair. 4. Rice water as a facial cleanser: Rice water also makes for an excellent facial rinse. Soak a cloth in water left after straining the soaked rice and use this cloth to clean your face. 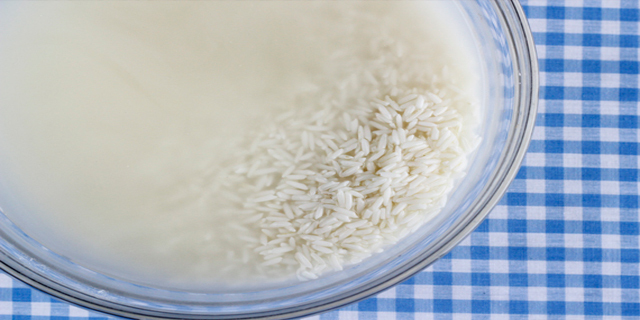 Rice water is loaded with antioxidants and helps nourish skin and fight free radicals that lead to ageing while removing dirt and oil from the skin. This remedy is extremely popular with the Chinese. 5. Lemon for removing stains from nails: Lemon as we all know is an excellent remedy to get rid of blemishes and marks from the face. But did you know that soaking your nails in a cup of lemon juice can actually remove the yellowness and stains from your nails too. 6. Potato slices to get rid of dark circles: Slice a potato into thin slices and let it sit on your eyes for about 10 minutes. 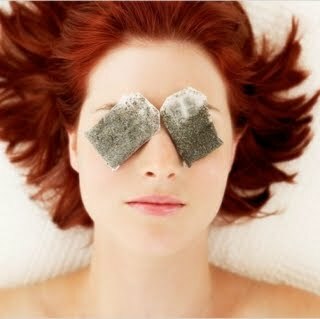 Regular use of this remedy helps lighten the skin around your eyes and get rid of dark circles. 7. 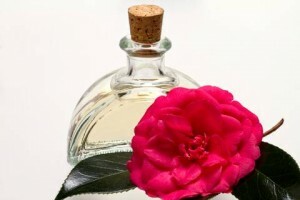 Camellia oil for stretch marks: Now this one is another beauty secret that comes straight from China. Chinese women massage their body with camellia oil twice a day to lighten those unsightly stretch marks. 8. Aloe for luscious locks: We all know of the various skin benefits we can derive from aloe vera. But do you know that aloe vera can work wonders on your crowning glory too! 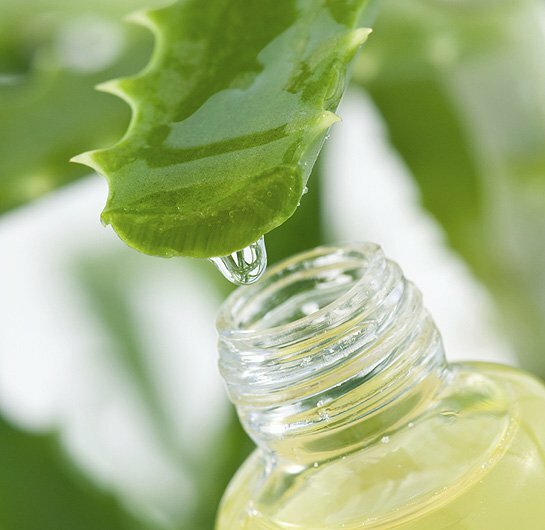 So extract some fresh gel from an aloe vera leaf and rub it onto your hair and scalp to get shiny glossy hair. 9. 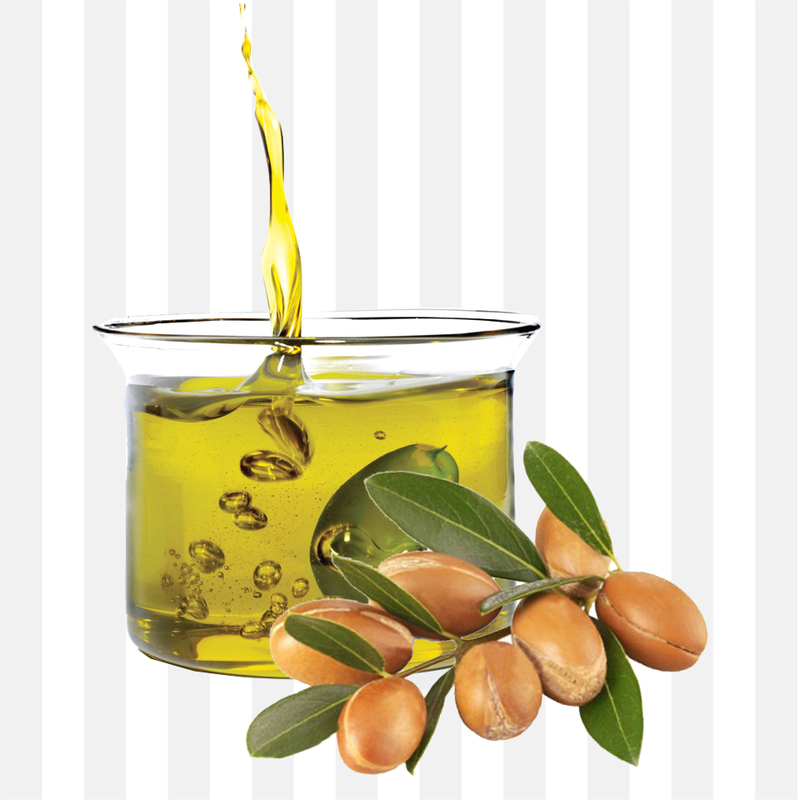 Argon oil: Moroccan argon oil is another product that provides moisturizing benefits to the skin and hair. Use it as a body lotion after bath. It also works as an all-natural substitute for a leave-in conditioner for your hair and takes good care of flyaways and adds body and luster to your hair. 10. Chamomile tea: I’m sure you must have heard of the benefits of drinking chamomile tea. It is an effective cure for stomach disorders, anxiety, insomnia etc. But not many people know that frozen chamomile tea bags can also be used to relieve tired eyes and reduce puffiness and dark circles from under your eyes.